2 In the popular imagination China has often been regarded as an ethnically, socially and politically homogenous society, an idea that the government in Beijing has been keen to perpetuate. 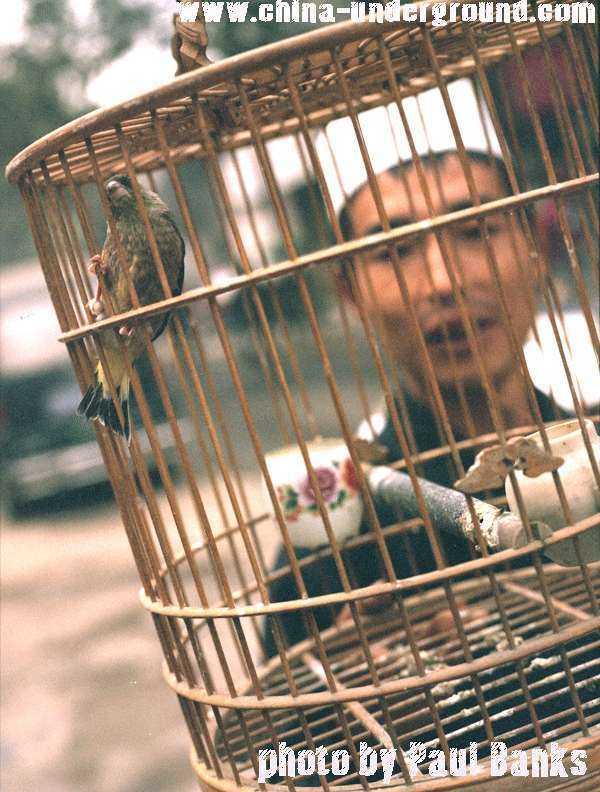 In the popular imagination China has often been regarded as an ethnically, socially and politically homogenous society, an idea that the government in Beijing has been keen to perpetuate. However, with the ever increasing accessibility afforded the outside world, this fallacy is rapidly being eroded. 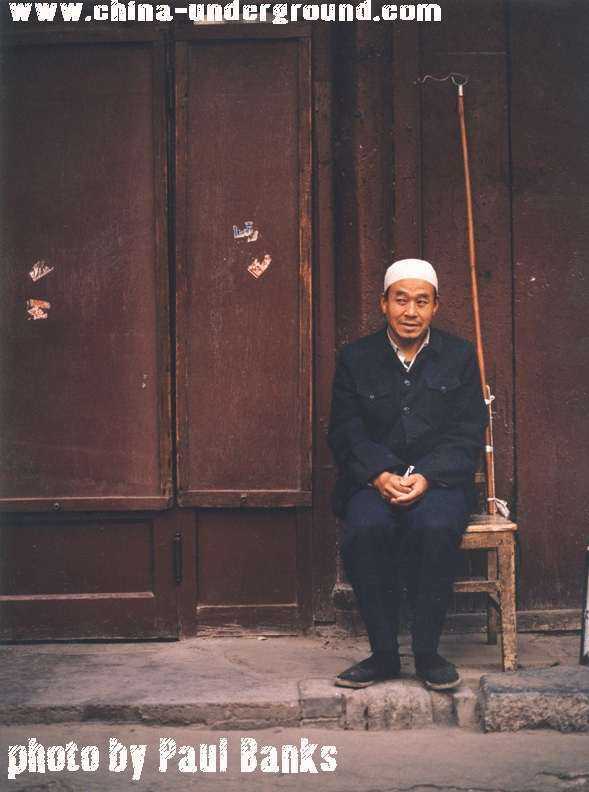 Not least affected by this period of change are 20 million Muslims who live in China, many of whom find themselves very much at the centre of the countries economic future. Islam has been a significant presence in china since the 8th century when Arab and Persian traders began to visit and settle in coastal communities. The influx of Muslim immigrants increased dramatically in the 13th and 14th centuries when the Mongol Dynasty installed many Islamic bureaucrats, soldiers and businessmen in favour of the indigenous Chinese population. The city of Dali in the western province of Yunnan had an Islamic governor as early 1274 and to this day remains an important Muslim center in China. 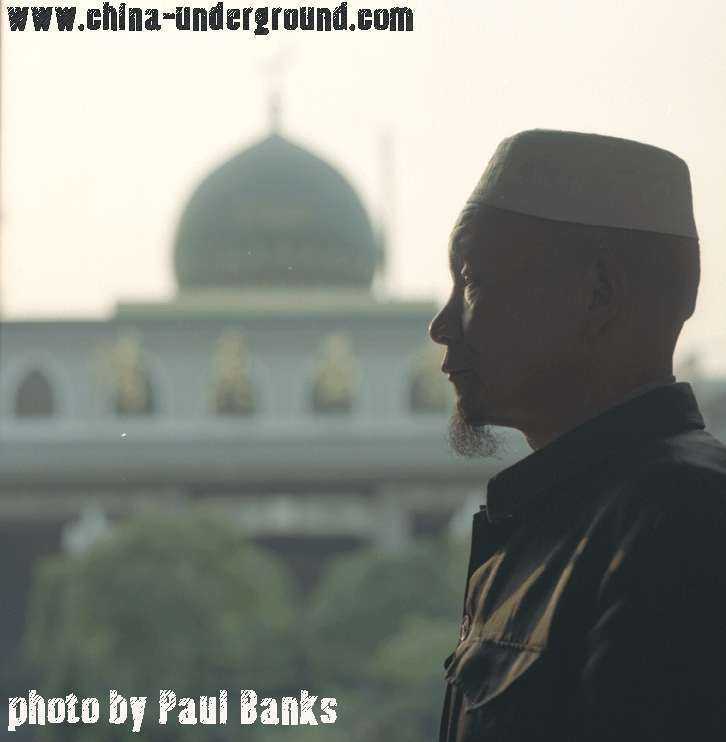 The intermarriage of Islamic immigrants with Han Chinese led to a superficial acculturation – the adoption of Chinese language and dress, even the construction of mosques in the pagoda style. However, over time the descendants of these early immigrants continued to be regarded as foreigners by other Chinese and now the Hui, as they are known, are recognized as the third largest national minority in China with a population in excess of 7 million people. Although the Hui can be found throughout China the remainder of the Muslim population, 13 million people divided into one Indo-European and eight Turkic groups, is found exclusively in the sprawling North West province of Xinjiang. 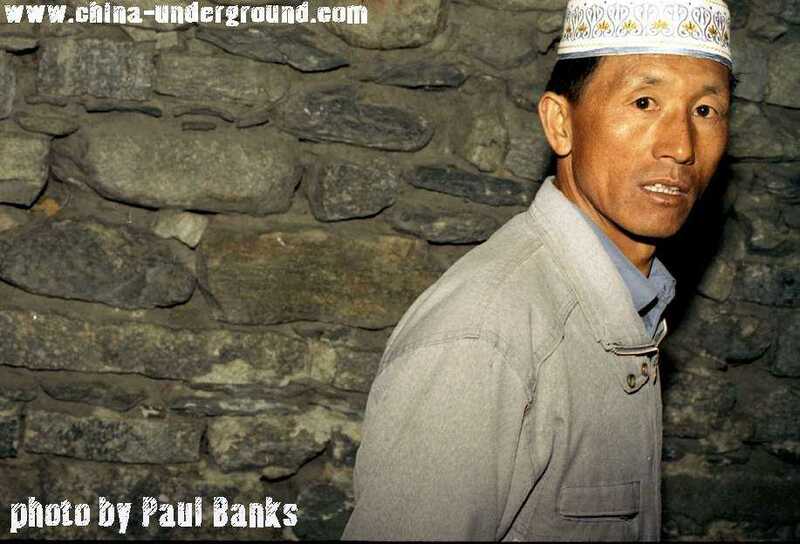 Unlike the Hui, these diverse groups prefer to eschew elements of traditional Chinese Islam, with its focus on personal meditation and the veneration of saints, for a model more akin to that found in the greater Islamic world. 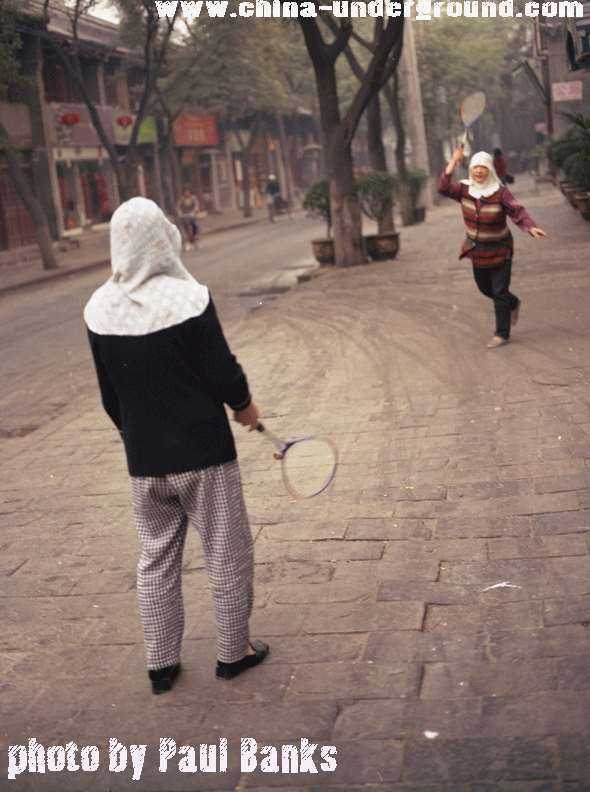 They live largely apart from the Chinese population, preserving identities based upon religious affiliations and ethnic origins – a separation that has constantly resulted in a marked tendency towards autonomy. The Chinese government continues to implement a program that discourages and suppresses ethnic separation and identity, a policy that has proved most effective in Tibet. However, as trade routes to the west begin to expand, the province of Xinjiang plays an ever more important role in the economic future of the country and the Muslim population once tenuous links with the greater Islamic world grow more intimate. It is clear that as China moves into the 21st century it must find new and more productive ways to negotiate with it’s Muslim population – the only Muslim community under communist control, and one growing ever more aware of it’s place in the global marketplace.